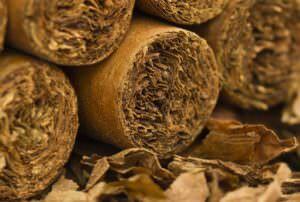 Cigar smoking has been enjoyed around the world for centuries. 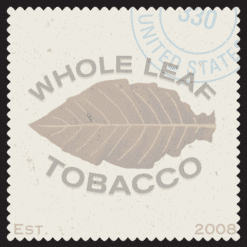 Whole Leaf Tobacco’s hand selected domestic and imported cigar tobaccos are the same found in premium cigars. We offer a variety of filler, binder, and wrapper allowing you to create the perfect cigar to fit your needs. We also carry a selection of cigar molds and accessories making us the perfect one-stop shop for all of your cigar needs.